Leonard William Smith passed away peacefully in the Bulkley Lodge on Nov. 8th, 2018, at the age of 64 years. He was born in Prince Rupert B.C. on June 26th, 1954, to Victor and Dorothy Smith. 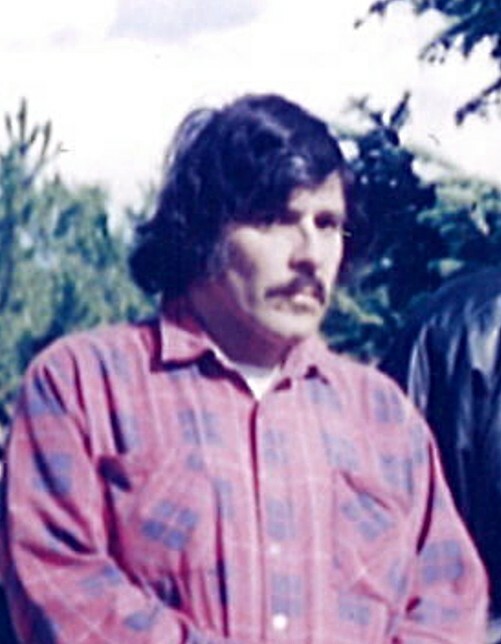 Leonard grew up in various areas such as Telkwa and Prince Rupert. 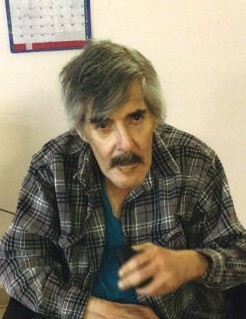 He attended elementary school in Telkwa for several years. He was capable of doing many jobs, such as getting firewood and providing for himself by collecting recyclables. In his younger years he worked odd jobs at the North Pacific cannery in Port Edward, such as boat painting, cleaning up dock areas, and fishing. Leonard enjoyed family gatherings and music. In fact, music was his passion, and he was the Number 1 Elvis Presley fan. Whether it was gospel, rock, or country, he had it all. "Lenny will be sadly missed by all who knew him"
Leonard is survived by his sisters: Eleanor and Carol, brother Gordon and numerous nieces and nephews.